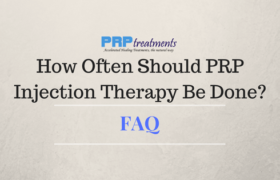 PRP Treatments - Page 2 of 49 - #1 PRP Resource: Connecting PRP Patients & Doctors! 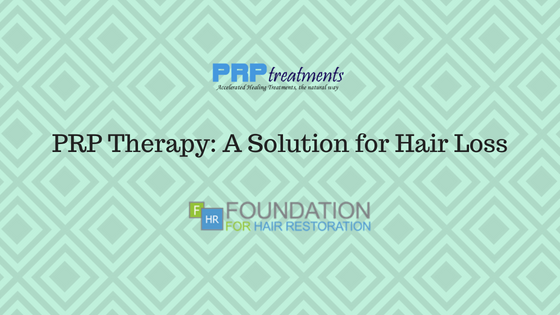 Read our guest post about PRP therapy for hair loss submitted by the Foundation for Hair Restoration clinic. 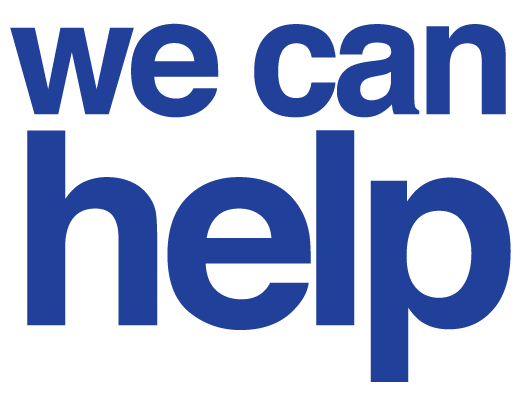 Read our PRP pateint experience from Danelle who has had trouble with back & nerve pain for years. 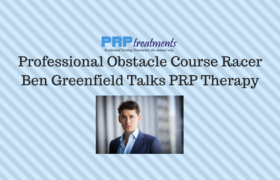 See how platelet rich plasma therapy worked for her. 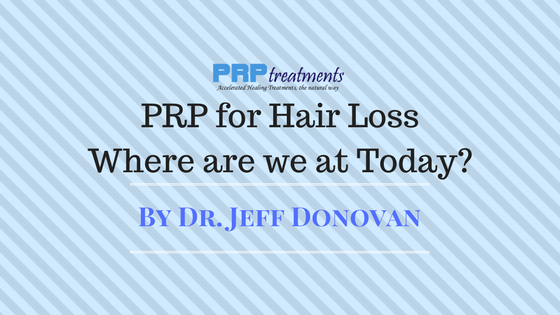 Dr. Jeff Donovan MD takes a look at PRP for Hair Loss and tells us where we are at today with this regenerative medicine method. 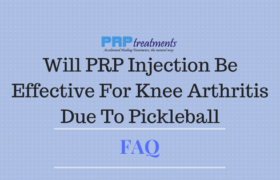 Is PRP a Better Option Than Physical Therapy or Surgery for a Severe Ankle Sprain? 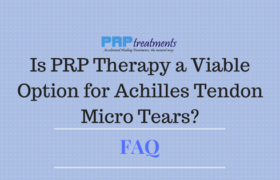 Is PRP Therapy a Viable Option for Achilles Tendon Micro Tears? 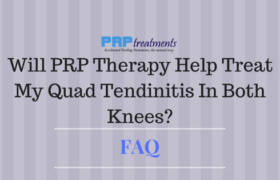 Will PRP Therapy Help Treat My Quad Tendinitis In Both Knees? 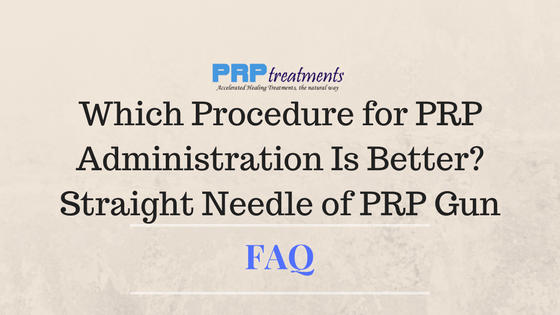 How Often Should PRP Injection Therapy Be Done For Cosmetic Procedures?